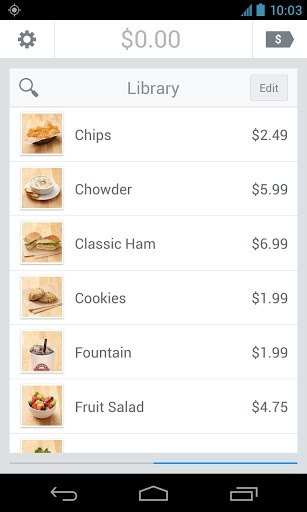 If you sell wares or services on a one-to-one basis, you know that Square is a godsend for credit card point of sale. While the original Android app didn't have any real issues, the newly-updated version is even better, applying a cleaner and more readable UI and a handful of new features. Most importantly, it works with the newest version of Square's headphone jack card reader. New shots above, old shots below. You can see how the new app more effectively uses space in the screenshots above. The changes have been made to match both the iOS version and the web dashboard, which should make it less jarring for customers who frequently see both. 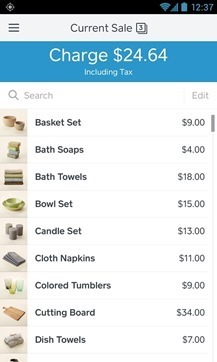 The revised app also lets you apply discounts to standard items already in your database, which can save sellers a considerable amount of time if they're applying temporary sales. Sellers can add a custom image to their receipt screen for a little visual flair. 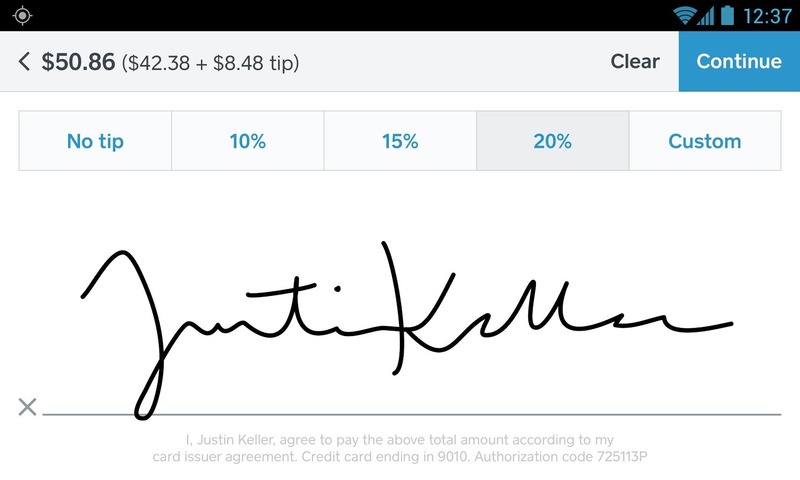 For purchasers, the new signature screen allows them to apply tips easily. Just tap 10%, 15%, 20%, or a Custom to set it yourself. Or, you know, "no tip." Jerk. 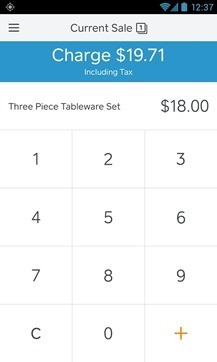 The Square Register app is showing compatible with all my Android 2.3+ devices, except the original Nexus 7 for some reason. 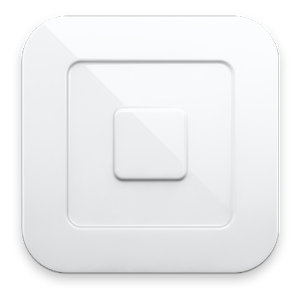 Naturally you'll need a Square card reader (still offered for free) and account to start using it. 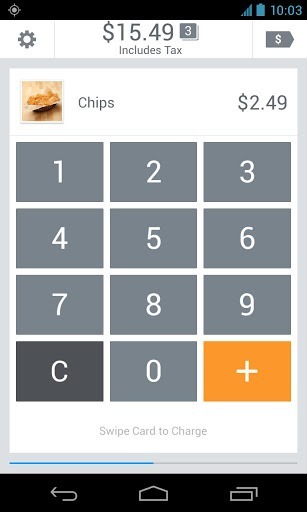 SAN FRANCISCO, CA--(Marketwired - Nov 20, 2013) - Today Square, the company helping local businesses thrive, unveiled a brand new design for Square Register, the complete point of sale solution. The design's refined aesthetic introduces a smoother, more intuitive experience for both merchants and their customers, and optimizes for efficiency, simple customization and ease of use. 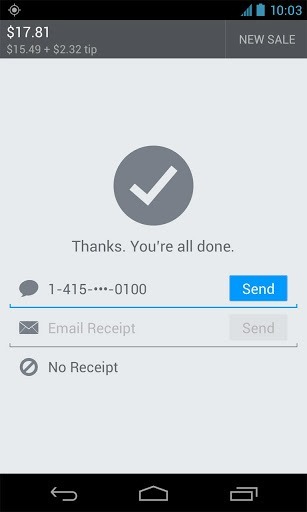 It also provides a consistent experience across Android and iOS 7, and with Square web dashboard, Square's back office solution. 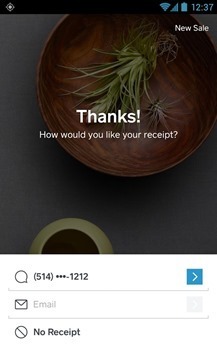 Square Register's simple, beautiful design improves the seller experience in a number of key ways. For many businesses, speed and efficiency at the counter is critical. 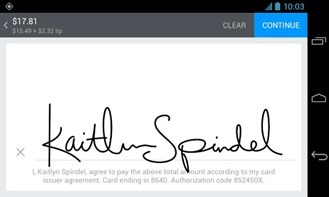 Square Register's new navigation is intuitive and ergonomic for a faster workflow that keeps the line moving. Design details improve the interaction between buyer and seller; for example, the timing of Register's screen changes is designed to correspond with how customers naturally order during a lunch rush. 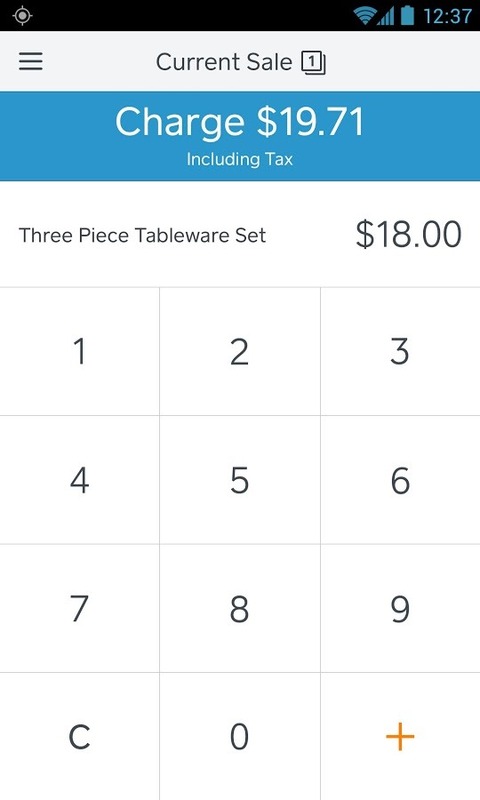 Square dashboard, Square's reporting tool, surfaces the most crucial information for a business, such as what has been sold, when, and how customers paid. 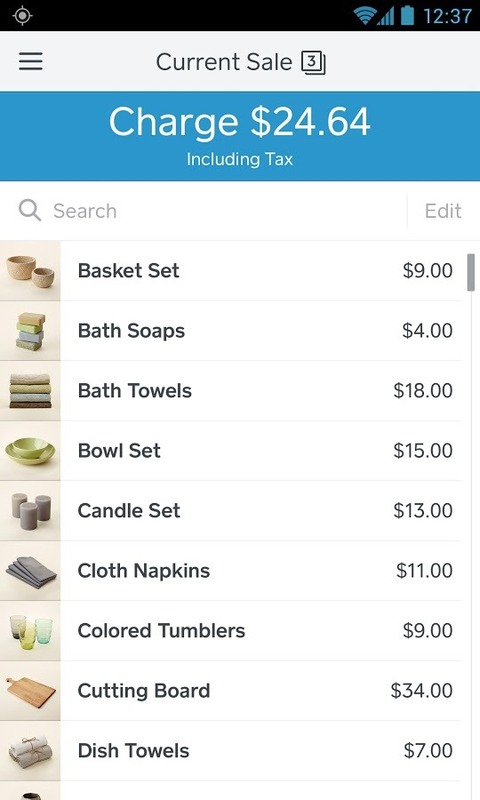 The new design of Square Register features a full-screen dashboard in the app that makes sales and activity available at a glance any time. 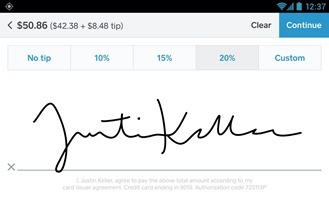 Square's new design smoothly integrates gratuity, allowing employees to collect more tips for their work. 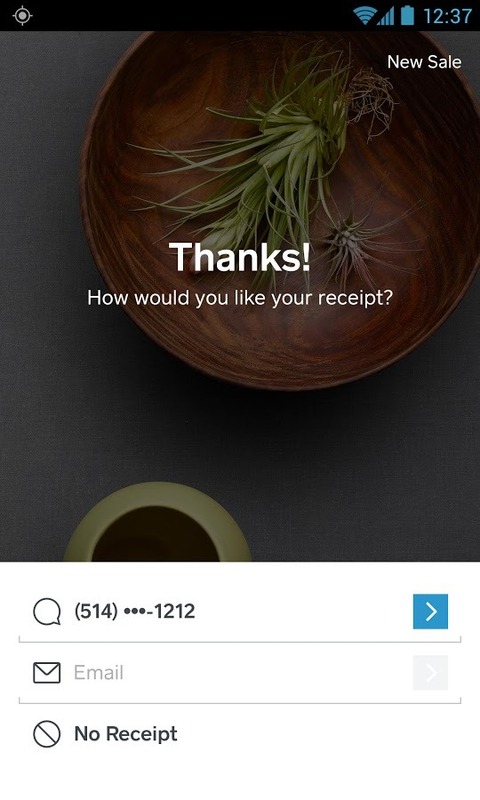 Tipping is effortless for customers -- no disruption to the payment flow or the connection between the buyer and the seller.